Everyone, Bucharest tourists and locals, is welcome to the 2nd Annual Halloween Party at X Pub. Come dressed to impress, frighten, or just plain amuse everyone else. There are no rules to the costume, only that you need one.There will be games and specials all night making sure you have a spooky blast! "Halloween Party @ X Pub" Party in Bucharest. 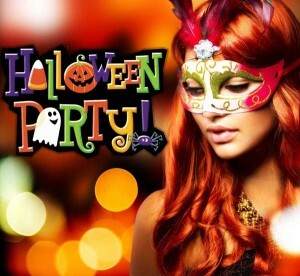 You can get here description, reviews, address, time and details of "Halloween Party @ X Pub" Party in Bucharest. Visit Bucharest Tips for more Party events in Bucharest!